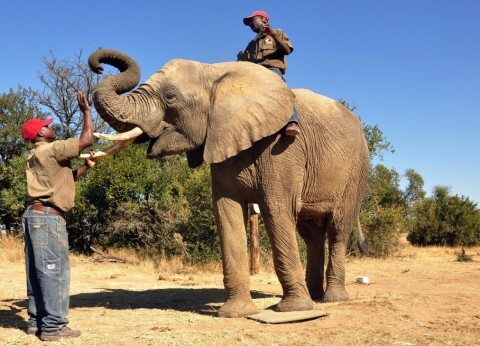 A recent Associated Press story is getting widespread attention: The U.S. Army Research Office is researching how elephants can sniff out explosives. The pachyderms wouldn’t be used in combat, but researchers hope to take what they learn and incorporate it into electronic sensors used by U.S. troops in the future. 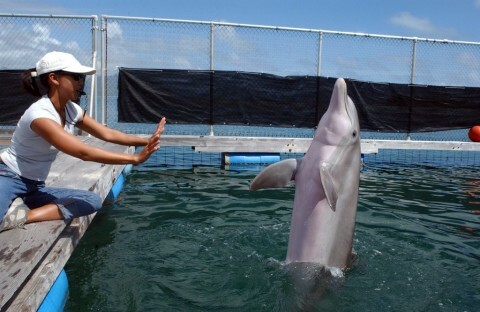 The U.S. Navy has used dolphins in a variety of ways, including to detect underwater mines. The work is expected to be phased out eventually, with underwater drones eventually replacing them, Navy officials have said. The U.S. Navy Marine Mammal Program oversees their use, and says that a dolphins’ ability to use sonar makes them well-suited for the job. The dolphins are not trained to attack other ships, in part because they cannot tell the difference between U.S. and enemy vessels. The porpoises can be trained to swim alongside boats, ride inside them or transported by plane and helicopter, Navy officials said. Continue reading about these amazing animal by linking to The Washington Post. Previous Article BIG List of Military Discounts!